Smew are regular visitors in small numbers at this time of year but are so shy, BIFs are all I seem to get. That male Smew has to be one of the most attractive little birds imaginable. 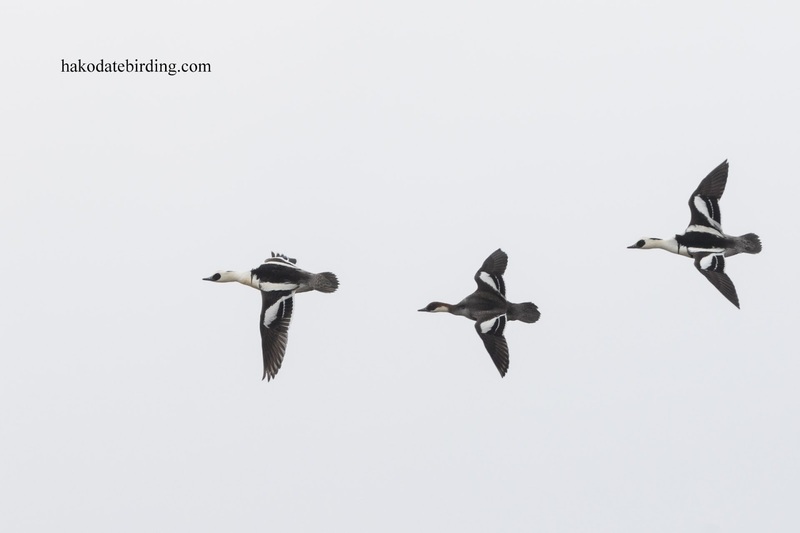 The smew in flight are so pleasing to look at.